Discussion in 'EarthLordPvP Announcements' started by Zalbus, Mar 1, 2018. 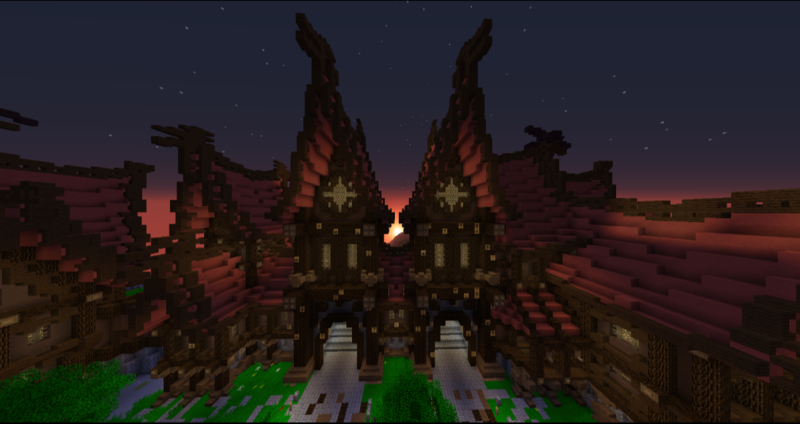 We have a special event for the players of EarthLordPvP this month! This event is called "Pot O' Gold" This event is a PvP event. You will all be put into a PvP Arena and will have to find gold coins, if you get killed however you loose a few gold coins (not all there is a chance you can loose all however) The top 3 people who has the most coins will be placed in the Top 3. These 3 people will need to fight in a very small arena to see who will have the most coins with only one life. The winner will get a coupon & some other items! Saturday March 17th starting at 3:00 PM EST. Please signup by commenting your IGN down below. Is there a pot O' luck crate?